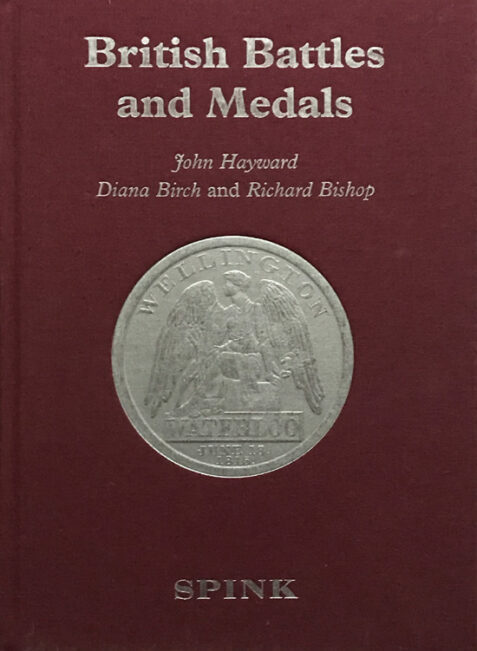 British Battles and Medals is a thorough and meticulous guide to British campaign medals. 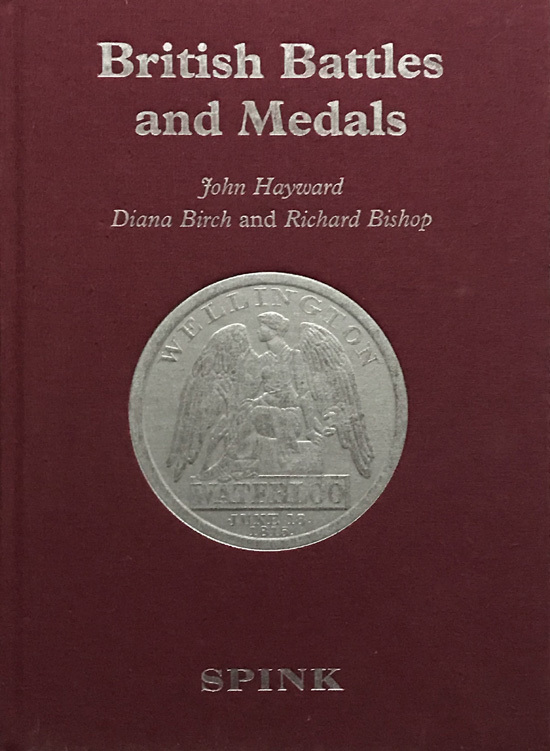 This edition has been completely overhauled by John Haywood. The red cloth boards are fresh and in fine condition. The interior is unmarked and in near fine condition. The book weighs over 2kg and will be sent via Hermes Tracked.